This is the most recent information about Anthrax that has been submitted to amIright. 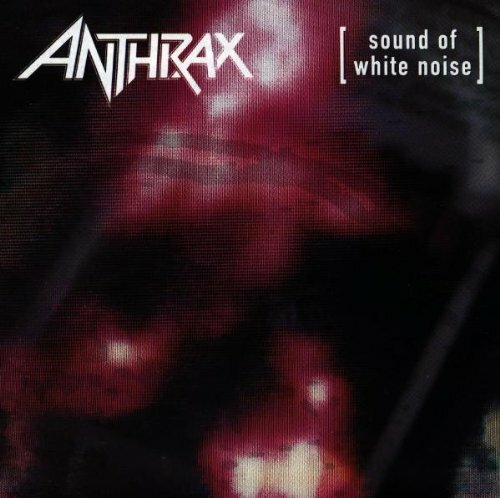 If we have more information about Anthrax, then we provide a link to the section where it appears (the actual page whenever possible). "Hat Doesn't Die" originally "What Doesn't Die"
"Miser Loves Company" originally "Misery Loves Company"
"Wheat Doesn't Die" originally "What Doesn't Die"
"What Doesn't Diet" originally "What Doesn't Die"
"What Doesn't Dive" originally "What Doesn't Die"
"What Doesn't Dine" originally "What Doesn't Die"
"Caught In A Moth" originally "Caught In A Mosh"
"Caught In A Mush" originally "Caught In A Mosh"
"Caught In A Mesh" originally "Caught In A Mosh"
"What Doesn't Dig" originally "What Doesn't Die"
"That Doesn't Die" originally "What Doesn't Die"
There are additional Anthrax song titles with a letter changed available. They could be a charity band that does gigs for people who got mysterious white substances in the mail and such. There are additional Anthrax misheard lyrics available. I've misheard this lyric until JUST TODAY (02-15-18)!!! 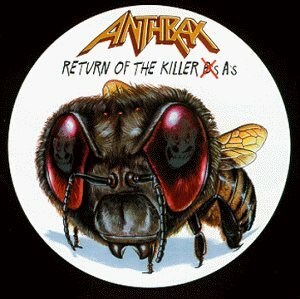 There are additional Anthrax misheard stories available. 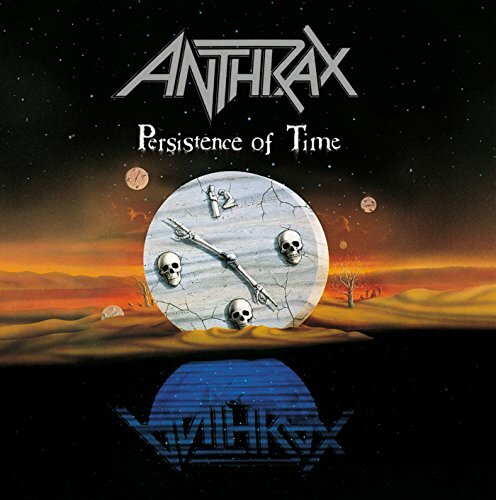 There are additional Anthrax Song Title Anagrams available. 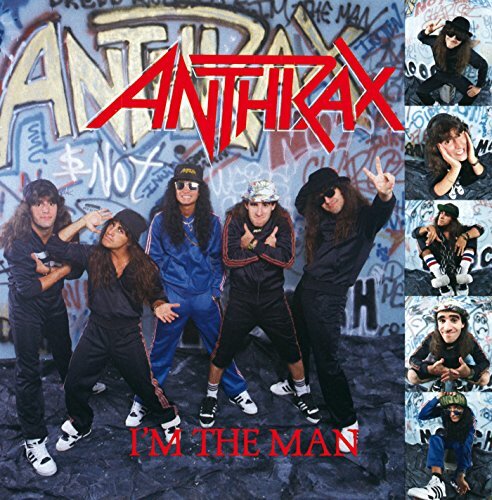 The song's video was banned from MTV because somebody thought it was "detrimental to mental patients"
"Appearing on an episode of "Married With Children"
The episode was "My Dinner With Anthrax". It was hilarious!